At Ochsner Chiropractic Centre, we take great pride in providing the finest chiropractic care to each and every patient. We have included information below about the different chiropractic services offered in our Tulsa chiropractic office, but please call us at (918) 492-1618 if you have any questions! We provide advanced spinal correction and chiropractic adjustments utilizing "state of the art" chiropractic techniques. Never in the history of chiropractic care have chiropractors been able to provide the level of help and expertise that is available today. Many of the newest chiropractic techniques are actually safer, more comfortable and more effective than ever before. As a chiropractor who cares about utilizing the most advanced chiropractic techniques, Dr. Kurt Ochsner has years of training, expertise and experience in helping patients get pain relief for back pain, neck pain, headaches, and other related conditions originating from the spine. Chiropractic care under a trained professional can even be used to prevent injuries and help you achieve total health or wellness. We offer Active Release Techniques…an innovative approach to resolving sports injuries, repetitive strain and other soft tissue ailments. Whether you are an elite athlete, a weekend warrior, were involved in an auto or work-related accident, or just hurt from working too hard, active release techniques can elevate you to optimal function. More than 65 million Americans suffer from back pain -- constant, chronic or intermittent! Functional weakness and structural imbalance of the spine is ultimately the culprit ...Now…There is an answer! – SPINEFORCE -- a revolutionary machine which enables a professional to direct efforts concentration on strategic strengthening of your body. OCHSNER CHIROPRACTIC can answer your questions regarding SPINEFORCE to determine your individualized roadmap for healing! Ask for your complimentary preliminary consultation to see how SPINEFORCE can be experienced. ONLY at OCHSNER CHIROPRACTIC. Active release techniques, or ART. is a highly effective treatment for soft tissue that has been injured or is just chronically tight. ART uses patient motion and specifically directed tension to “free up” the problem area. It addresses various conditions such as carpal tunnel, tendonitis, plantar fasciatus and sciatica. ART is often effective when other treatments have been less successful. 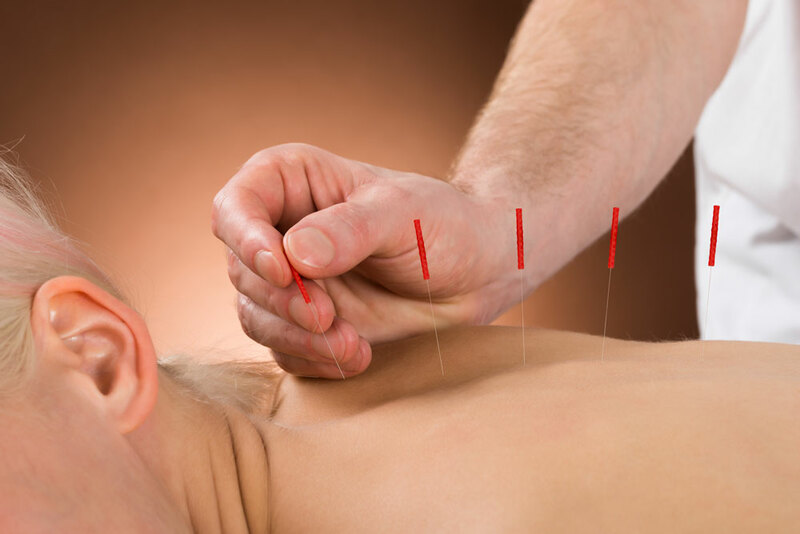 Acupuncture has been used as a natural approach to health for over 2000 years. The overall goal of acupuncture is to balance in the body's energy system. This energy system is called chi and by using acupuncture filaments, we can allow for the normal flow of chi, without interference, which allows the body to heal as it was designed too. There are over 300 acupuncture points on the body that treat many conditions. We use acupuncture in the office to help treat headaches, dizziness, back and neck pain, Bell's Palsy, Ramsey Hunt syndrome, pregnancy, TMJ, plantar fascitis and many more. Neuromuscular therapy does more than make you feel good, it can actually help your body achieve balance and health. This therapy offers a natural treatment approach which actually relieves musculoskeletal pain for many patients. Our chiropractic office provides specific massage and muscular therapy that is complimentary to their chiropractic care. 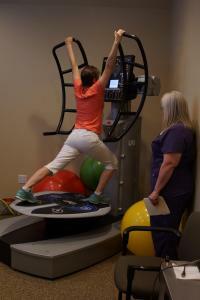 Each neuromuscular therapy plan is tailored to meet the patient's unique pain condition or injury. The benefits of neuromuscular therapy may include the increase of blood circulation, a localized reduction in swelling and the relaxation of muscles. Neuromuscular therapy has been known to relieve muscle pain and spasms, increase a patient's range of motion, while also aiding in a patient's recovery. Some investigative studies have even indicated that a single session of this therapy may help boost your immune system! Pregnancy chiropractic care is a safe, gentle way to ensure the healthiest, most comfortable pregnancy possible. Our Tulsa chiropractors can help relieve the aches and pains that accompany prenatal musculoskeletal changes. At the same time, maintaining a healthy spinal alignment can make it easier for the fetus to assume a head-downward position for birth.